The Cairns City Kennel Club was first established in 1952 and has grown to be the largest all breeds and obedience kennel club in Queensland. 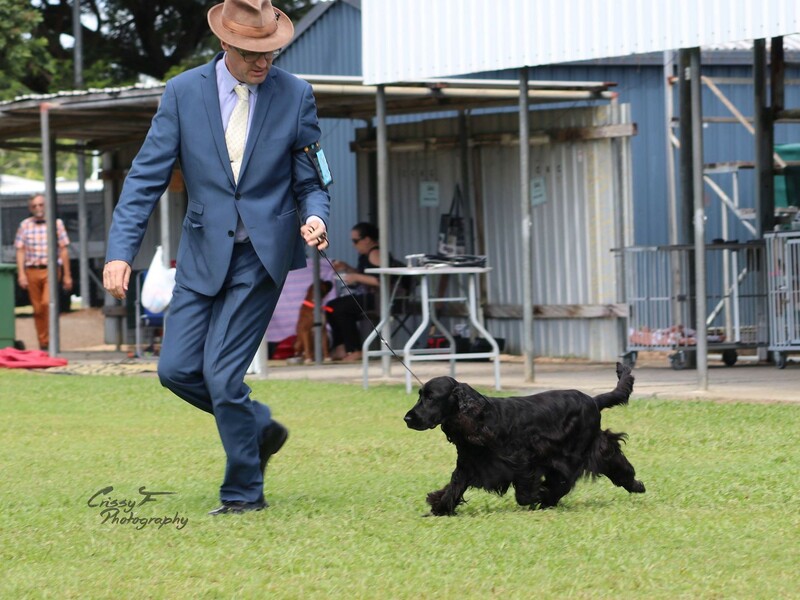 The Club is affiliated with Dogs Queensland and runs a number sanctioned conformation shows and obedience and agility trials during the year. The Club runs dog obedience training classes which are open to the general public and dogs of all shapes and sizes. 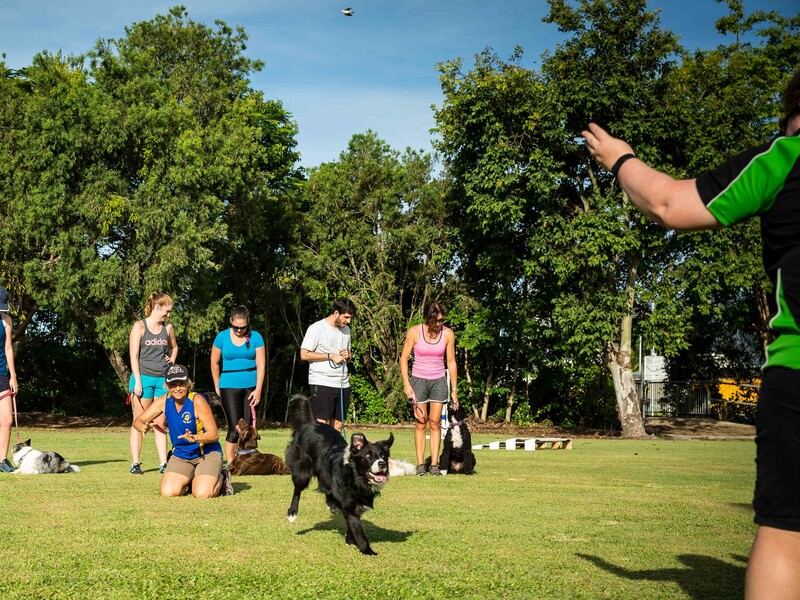 The Club's dog obedience training classes are run by a dedicated team of club members who have extensive experience in dog training and actively participate in local, State and National events. Gain insights and expert level advice on training, behaviour, breeds and general canine care and welfare. At the core of our dog obedience training classes is the focus on positive reinforcement training techniques. 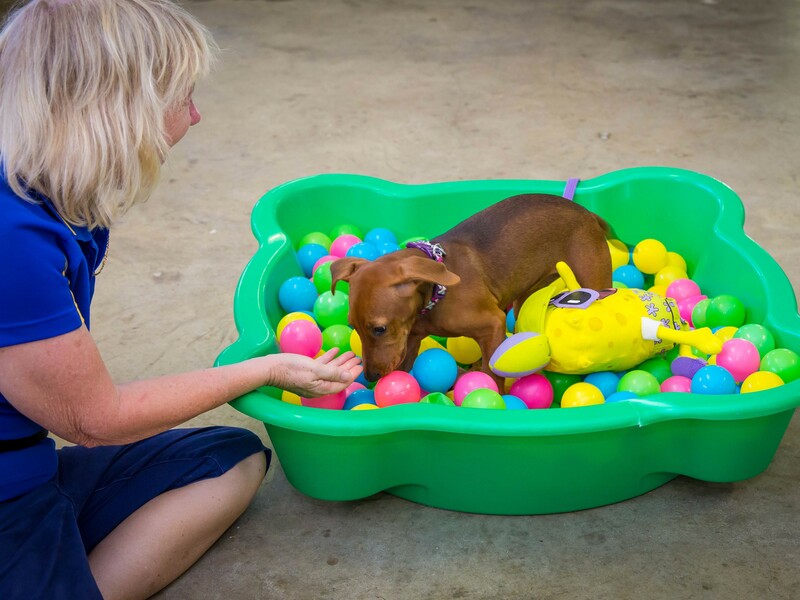 Under the guidance of experienced instructors, owners learn how to use praise and/or treats to reward your dog when they demonstrate a desired behaviour. Over time the dog is more likely to repeat the behaviour. Specialised dog obedience training for puppies under 5 months of age. A beginner dog obedience training progam for dogs aged over 5 months. Information and latest updates on Dog Sport training, trials and activities. 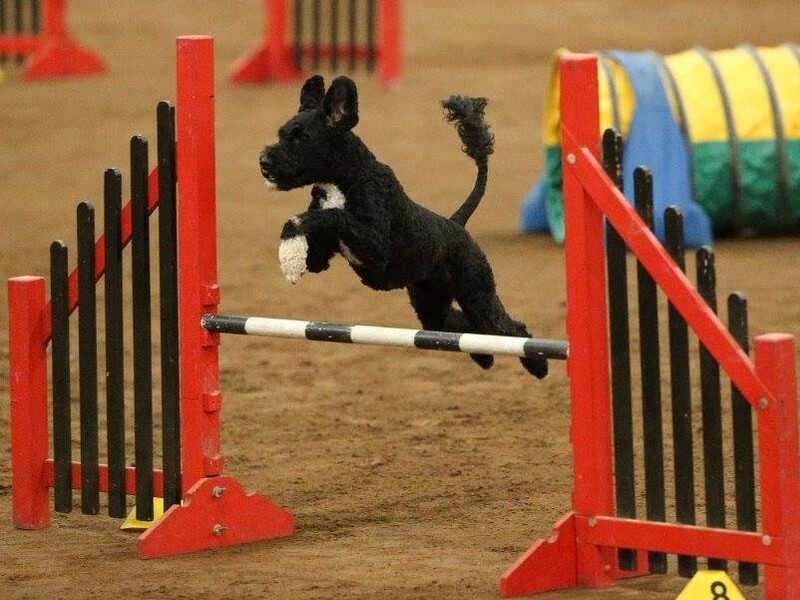 Information and latest updates on Conformation Dog Shows.